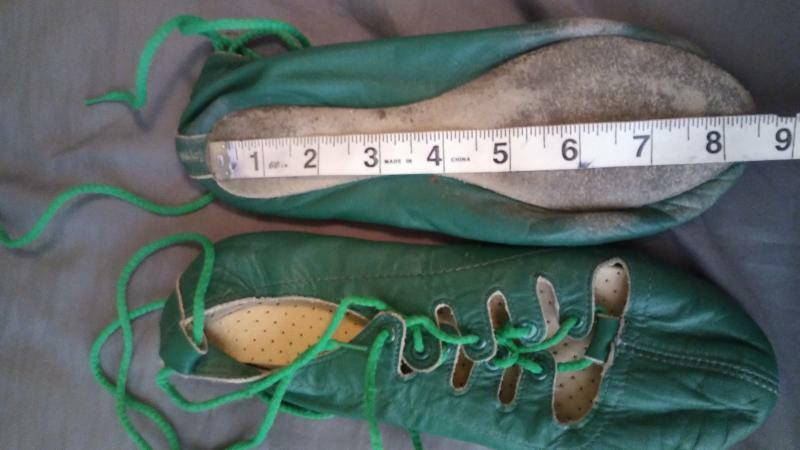 dance.net - Gently Used Green Ghillies (10248175) - Read article: Ballet, Jazz, Modern, Hip Hop, Tap, Irish, Disco, Twirling, Cheer: Photos, Chat, Games, Jobs, Events! 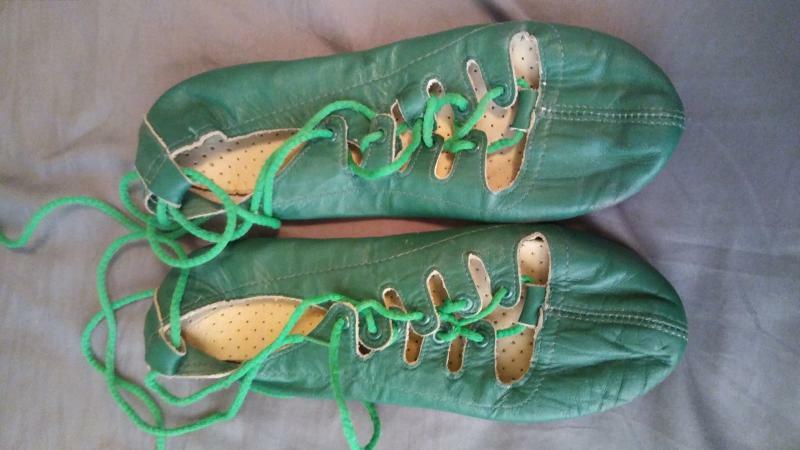 Selling used green ghillies for $10.00 with approximate size of 8-1/2 inches in length. Buyer pays for shipping from US. Seller accepts PayPal.